One of the most populary culinary herbs is sweet basil. 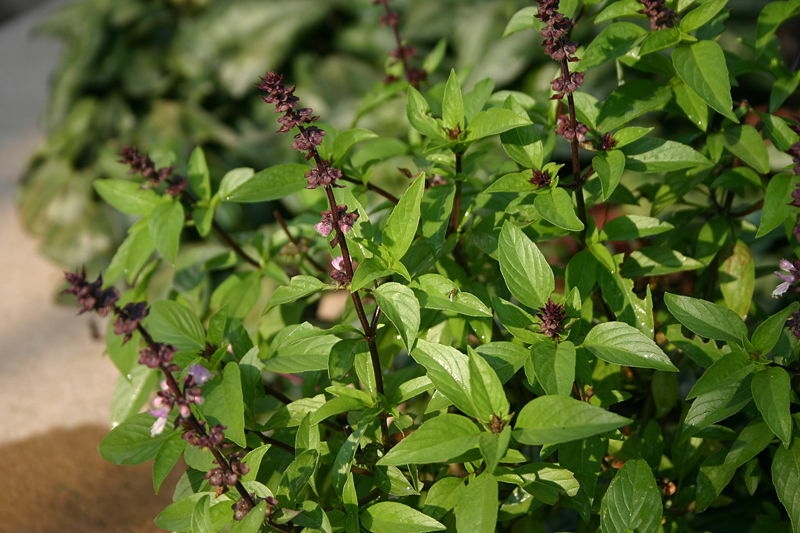 The best flavor of purple basil comes from the Red Rubin variety. 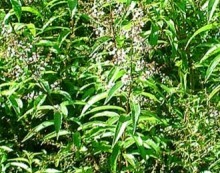 Especially good in Thai dishes is the Thai Basil whose leaves have a spicy aniseed aroma with hints of mint and citrus. All can be found at most seed and plant nurseries. If you are unfamiliar with the nuances of different basils, your best bet is to start with the sweet basil (most often used in Pesto). Basil is available in fresh leaves and in dried leaves, which are also sometimes called rubbed. Fresh leaves may be stored in a cool place or in the refrigerator for a very short time. Also indispensable for many Mediterranean dishes, the fresh leaf has a sweet, clovelike spiciness and is excellent with tomato dishes. Its flavor is strong enough to stand up to the pungency of garlic, so it is often paired together like in Pesto. If you have an herb garden with an excess of basil, you can dry the leaves and store in a cool dry, dark place (dried basil will retain itsr flavor for six months). Add dried herbs at the beginning and during cooking. Add fresh herbs only at the end of cooking or upon serving. 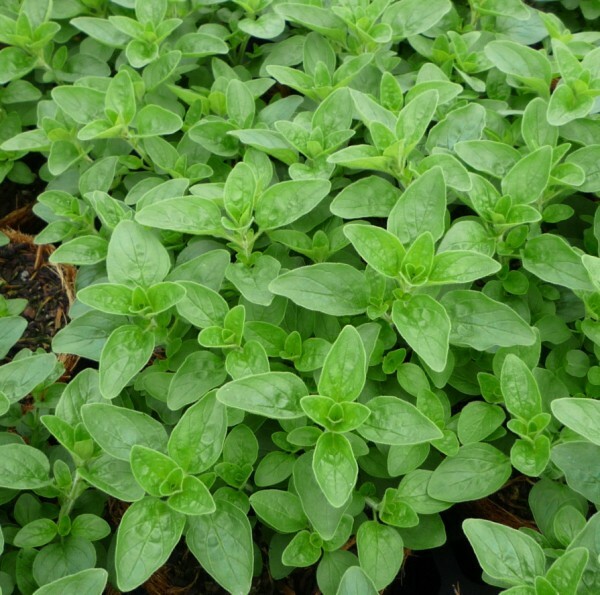 Many species of the basil herb exist, but the most popular is sweet basil. Basil is considered one of the most important and highly used herbs in the culinary world and is popular in the cooking of many types of cuisine. The strong, clove like flavor is essential to many Italian recipes and it is paired most often with tomatoes. 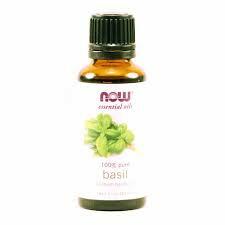 Basil is primarily used in sauces, pizzas, salads and pasta dishes. It is also the main ingredient used in pesto. Available fresh or dried. Store dried chives in a cool, dry, dark place away from sunlight, heat and moisture. Will keep for 6 months to 1 year. 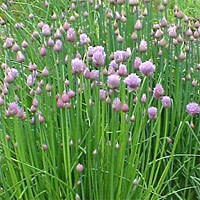 Store fresh chives in damp paper towel in an airtight container in the refrigerator. You can also chop fresh chives and freeze them with water in ice cube trays to use later when needed. Fresh leaves can be kept in a plastic bag in the refrigerator or chop finely and mix with one tablespoon of water and freeze in ice cube trays. After the cubes are frozen, place in plastic zip-lock freezer bags and return to freezer. 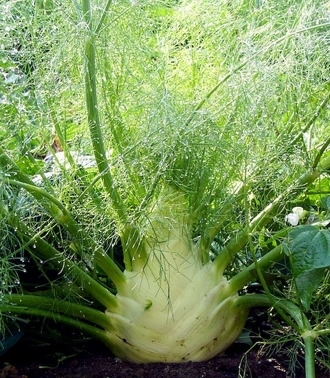 Also known as finocchio, common fennel, sweet fennel, wild fennel and sweet cumin. Store in cool, dry, dark place away from heat, light and moisture. Seeds will stay fresh for 2 years. Ground Fennel will keep for 6 months to 1 year if stored properly. The green-gray needle like leaves and spikes of fragrant purple-mauve flowers are known to almost everyone, but there are other varieties with green leaves and white, pink or dark purple flowers. 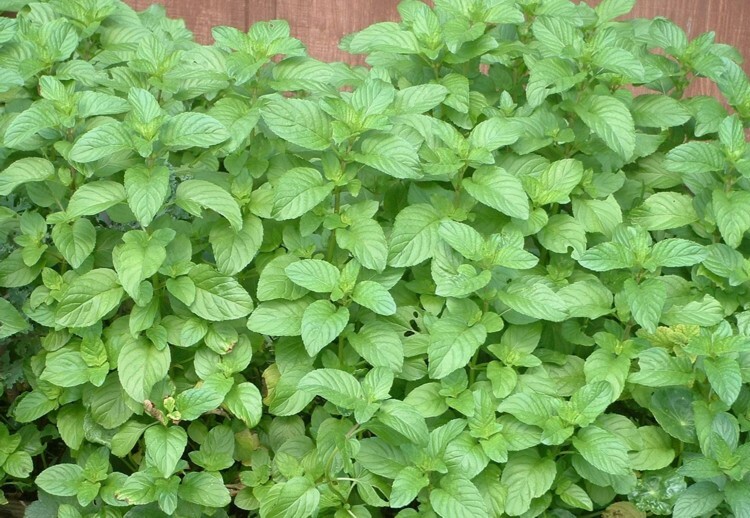 Even if you don't use it in cooking, it makes a nice addition to any herb garden. Lavender is an incredibly versatile herb for cooking. In today's upscale restaurants, fresh edible flowers are making a comeback as enhancements to both the flavor and appearance of food. Flowers and leaves can be used fresh, and both buds and stems can be used dried. 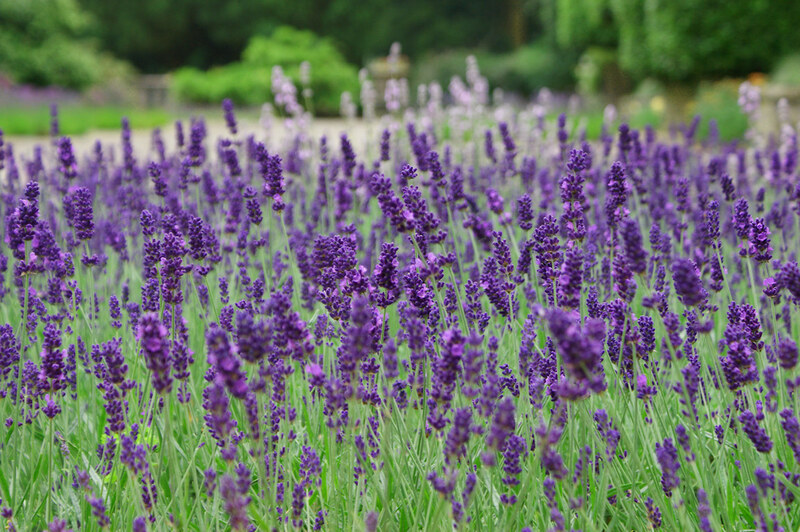 Lavender is a member of the mint family and is close to rosemary, sage, and thyme. It is best used with fennel, oregano, rosemary, thyme, sage, and savory. English Lavender has the sweetest fragrance of all the lavenders and is the one most commonly used in cooking. Lavender has a sweet, floral flavor, with lemon and citrus notes. The potency of the lavender flowers increases with drying. In cooking, use 1/3 the quantity of dried flowers to fresh. Because of the strong flavor of lavender, a little goes a long way. This is a great herb for growing in window boxes. It does well indoors in a sunny window. Chefs value this herb as a companion to citrus lemon because its flavor holds up in cooking. Great for fruit salads, jam, jelly, and candy. If you like lemon, this is the herb for you! It has a very lemony taste without any bitterness. Originating from Central and South America, this herb was carried home by Spanish explorers in the seventeenth century. It's popularity quickly spread throughout Europe. Sprinkle over salads and vegetables for a wonderful lemony flavor. Use to create flavor in stuffing for meat or poultry. Stir into cottage cheese. 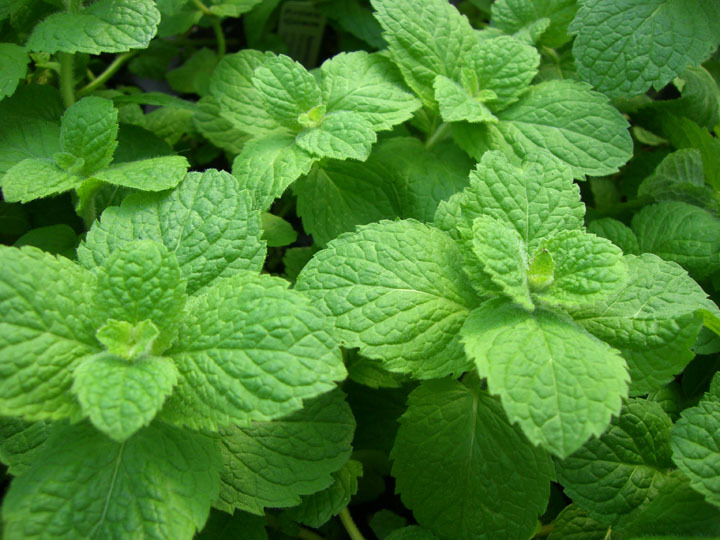 Makes a refreshing tea in combination with mint or alone. Wonderful as a garnish for iced tea. Use liberally when on a low salt diet. Also try combining lemon verbena with dried celery, ground peppercorns, lovage leaves or any mix of herbs and spices that taste well with lemon as a mild seasoning mixture. Marjoram is also known as Sweet Marjoram, Knotted, Pot or Winter Marjoram. It is available in dried leaves or ground. Store in a cool, dry, dark place. Will keep for six months to one year. Marjoram is an herb that has a mild, sweet flavor similar to oregano ( it is closely related and of the same family - Origanum) with perhaps a hint of balsam. It is said to be “the meat herb" but it compliments all foods except sweets. While fresh marjoram is excellent with salads and mild flavored foods, it has the best taste and greatest pungency when they are dried. Marjoram has a slightly more delicate flavor than Oregano. Also known as Water Mint and Wild Mint. It is available in fresh or dried leaves. Dried leaves will keep for 6 months to 1 year in a cool, dark, dry place. Oregano is also known as wild marjoram. It is the O. vulgare variety of the Origanum family. Oregano is available in fresh leaves from most grocery stores. This herb is also found dried in leaf form or ground. Store dry forms in a cool, dry, dark place. Oregano goes well with vegetables, roast beef, lamb, chicken and pork. 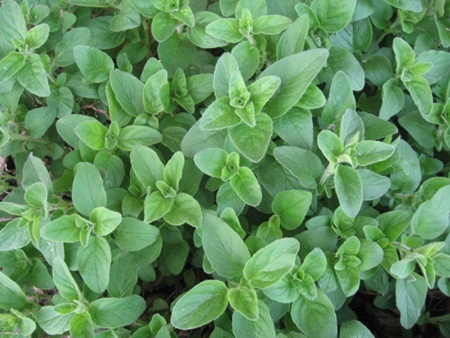 Marjoram goes well with all pork and veal and complements stuffing for poultry, dumplings and herb scones or breads. Generally used to season Mexican, Italian, Greek and Spanish dishes. Oregano has a warm, aromatic scent and robust taste. It's uses include seasoning soups, stews, meat pies, pasta sauces and shellfish. 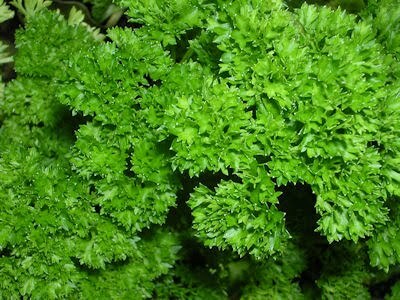 Also known as curled or curly parsley, flat leaf parsley and Italian parsley. 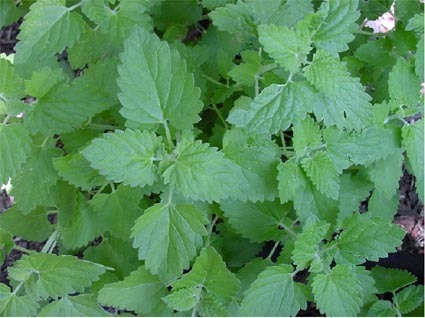 It is readily available in dried leaves and fresh leaves. Store dried leaves in a cool, dry, dark place. Store fresh in a plastic bag in the refrigerator. 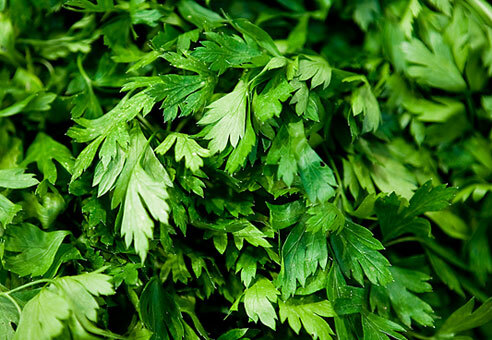 Use fresh or dried parsley in any recipe. Especially good in omelets, scrambled eggs, mashed potatoes, soups, pasta and vegetable dishes as well as sauces to go with fish, poultry, veal and pork. Use fresh leaves as garnish. Parsley has a delicate favor that combines well with other herbs like basil, bay leaves, chives, dill weed, garlic, marjoram, mint, oregano and thyme. Flat leaf or Italian is used primarily in cooking because of its more robust flavor and curly parsley is used primaryily for garnish. Add at the end of cooking for better flavor. 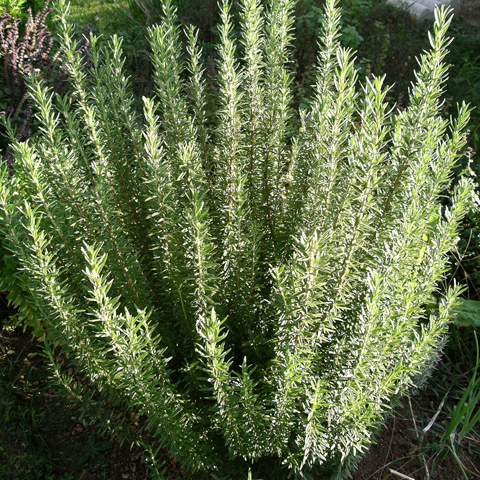 Rosemary is available in fresh leaves or dried whole leaves or dried ground. Store in a cool, dry, dark place. 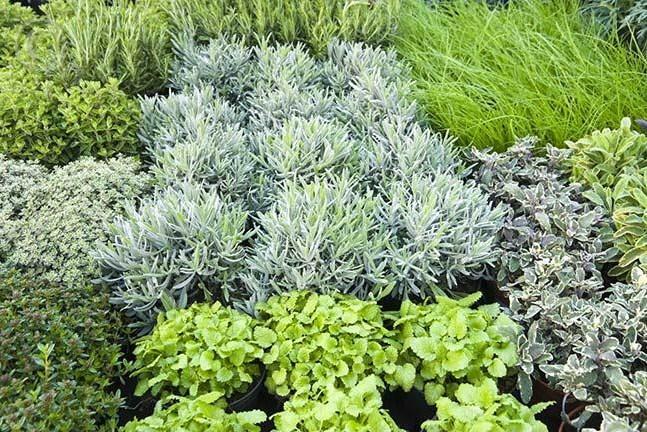 Ground rosemary will keep for up to 6 months and the leaves for up to 1 year, if stored properly. Also known as sweet stevia. The US FDA once banned the sale of stevia products in 1991, but 3 years later approved their sale as dietary supplements. Stevia cannot be sold for use as a tabletop sweetener, which is considered a conventional food. One dried leaf, ground, is 10 to 15 times sweeter than an equal amount of sugar, and powdered extracts made from the leaves are up to 300 times as sweet, without the calories (make that no calories!). Plus it is a very attractive plant that pots well. Nonetheless, people can buy stevia powder and use it as a sugar replacement at home. 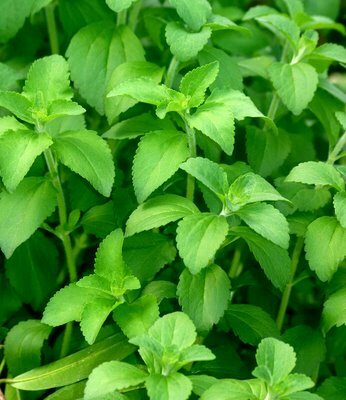 One fresh stevia leaf is enough to sweeten a cup of tea, coffee or a glass of lemonade. The leaves can be added to barbecue sauce, salad dressings, soups, and stews. Also known as French true tarragon. Fresh tarragon is only available during the summer and early fall months. Refrigerate fresh tarragon for up to a week and keep dried or powdered tarragon in a cool, dry place. Tarragon, together with parsley, chervil, and chives make a traditional French blend, Fines Herbes. 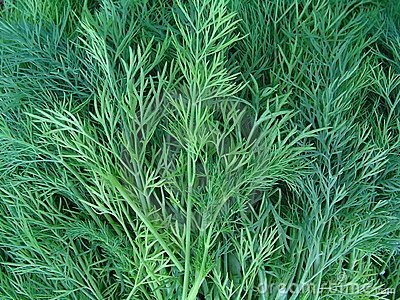 Tarragon is exceptional in egg dishes, poached fish, mushrooms and other vegetables. Tarragon is good with chicken and in salad dressings. It is often used in sauces like béarnaise and French cuisine. 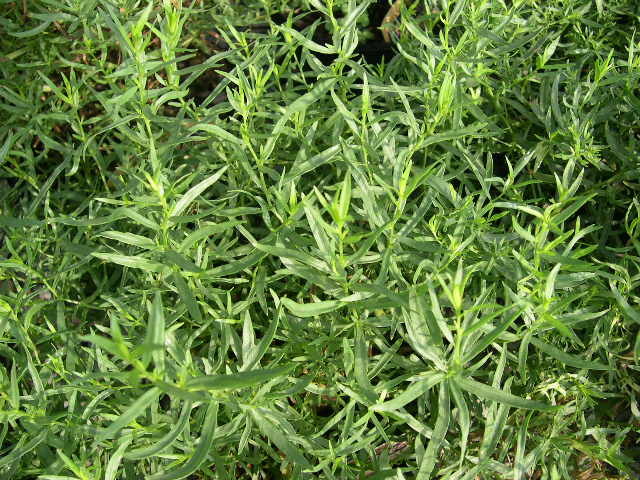 Tarragon is also often used to infuse vinegar and olive oils. 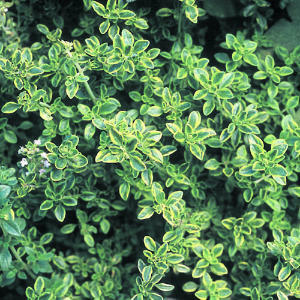 Fresh thyme can usually found during the summer months, but dried thyme is available year round at most grocery stores. Dried thyme should be kept in an airtight container in a cool dry place for up to six months. 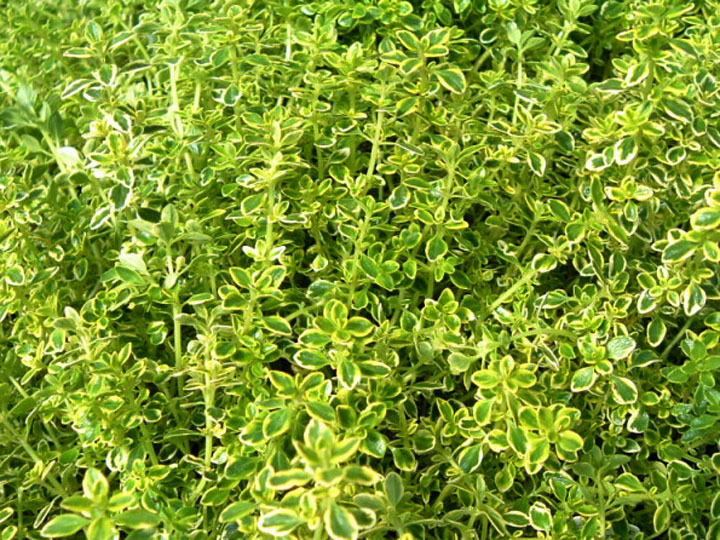 Fresh garden thyme is an herb that has thin grayish green leaves and a subtle lemon, yet minty aroma and taste. Thyme is used in a wide variety of cuisine, but is most closely associated with French cuisine. It is often used in soups and sauces, with meat, poultry or fish. It is also a very important component of herbes de Provence and bouquet garni. Fresh thyme has the most flavor used whole, with the stem.